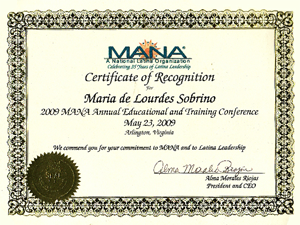 Certificate of Recognition for speaking and participating in the 2009 MANA Annual Conference. 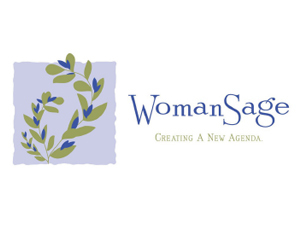 October 19, 2007 - Thanks Letter for support of the 2007 Texas Conference for Women, As Conference Speaker. 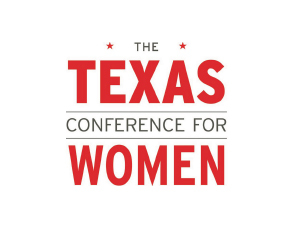 The Texas Conference for Women Letter. 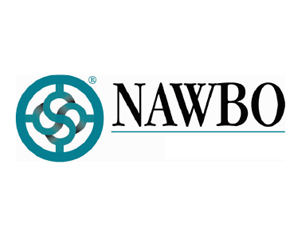 Los Angeles, CA March 16, 2007 - NAWBO celebrated exceptional women such as Maria de Lourdes Sobrino, who was inducted in the 2007 Hall of Fame. 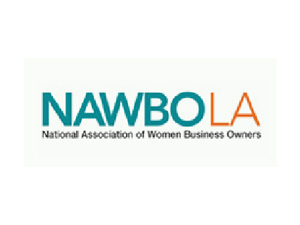 The 21st Annual NAWBO-LA Leadership and Legacy Awards Luncheon took place at the Beverly Hilton Hotel. 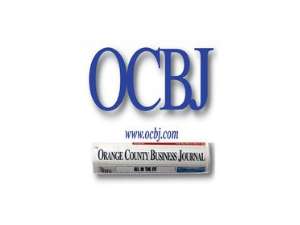 Orange County, CA November 16, 2006- OC Business Journal and Cal State Fullerton College of Business & Economics congratulated Maria de Lourdes Sobrino for being nominated for The Seventh Annual Family Owned Business Awards. Los Angeles, CA September 28, 2006- Congress Woman Hilda Solis granted a Special Congressional Recognition to Maria de Lourdes Sobrino in commemoration of receiving the Entrepreneur Award from the East Los Angeles Chamber of Commerce and for her contribution to the enrichment of the East Los Angeles Community and society at large. 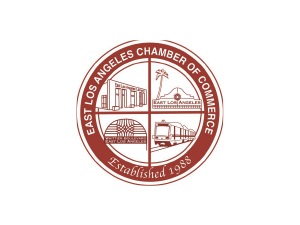 Los Angeles, CA September 28, 2006- East Los Angeles Chamber of Commerce presented Maria de Lourdes Sobrino with The Entrepreneur Award in recognition and appreciation for her leadership and determination to Achieve the American Dream. 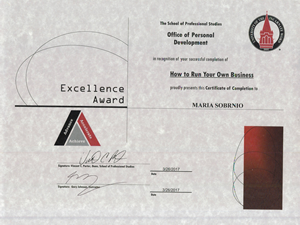 Los Angeles, CA September 12, 2006- NAWBOTLA National Association of Women Business owners Los Angeles Chapter awarded Maria de Lourdes Sobrino for her successful completion of the Peak Leadership Academy. Los Angeles, CA March 2006- KVEA Telemundo 52 honored Maria de Lourdes Sobrino for her Exceptional Entrepreneurial Work. 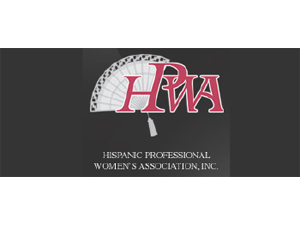 Los Angeles, CA 2006- AMME Worldwide Association of Mexicans Abroad and HPWA Hispanic Professional Women's Association presented Maria de Lourdes Sobrino with an award for her excellence in the world of national business. 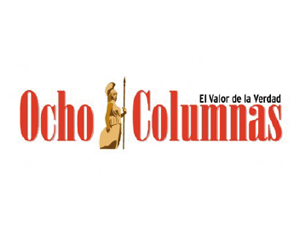 Guadalajara, Jalisco July 1st, 2005- El Diario Ocho Columnas honored Maria de Lourdes Sobrino for her trajectory as Entrepreneur. 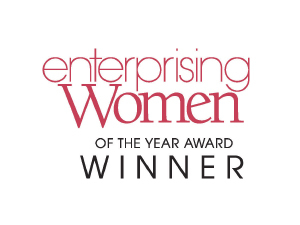 Orlando, Florida February 2005- Enterprising Women Magazine inducted Maria de Lourdes Sobrino as of their Hall of Fame Honorees. 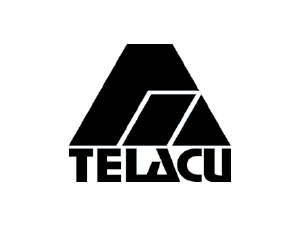 Los Angeles, CA 2005- Telacu Community Capital presented Maria de Lourdes Sobrino with the Community Leadership Award. 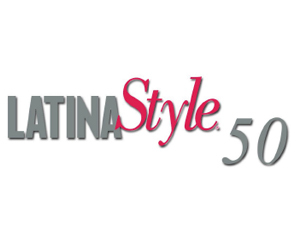 San Bernardino, CA 2005- Latina Style Magazine honored Maria de Lourdes Sobrino in recognition of Championing Latina Leadership. 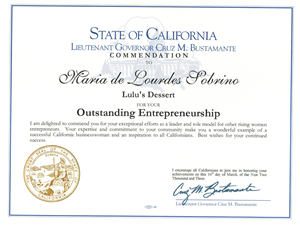 Los Angeles, CA September 9, 2004- State of California Lieutenant Governor Cruz Bustamante recognized Maria de Lourdes Sobrino for her outstanding leadership and community service. Austin, TX September 2004- El Consejo para la Promocion de Negocios con las Comunidades Mexicanas e Hispanas recognized Maria de Lourdes Sobrino with the award "Yacatecutli Internacional"
Los Angeles, CA June 2nd, 2004- United States-Mexico Chamber of Commerce California Pacific Chapter honored and recognized Maria de Lourdes Sobrino for her outstanding contribution in promoting International Business, mentoring the Hispanic Community and fostering the Entrepreneurial Spirit. 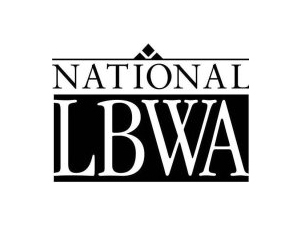 Los Angeles, CA May 13, 2004- NLBWA held its inaugural Honoring Latinas in Business 2004 Awards at the Ricardo Montalban Theater in Hollywood, where Maria de Lourdes Sobrino was given the Manufacturing and Distribution Award. 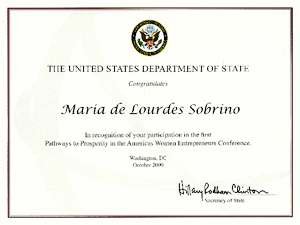 Orange County, CA 2004- Woman Sage granted Maria de Lourdes Sobrino with the Shining Star Award. 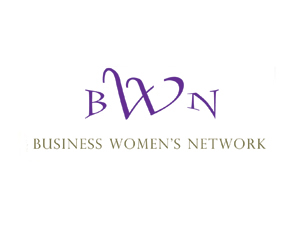 Washington, D.C., October 22, 2003- BWN held its Diversity and Women Leadership Summit & Gala Honoring The Rising Stars of The Business World, where Maria de Lourdes Sobrino was awarded. 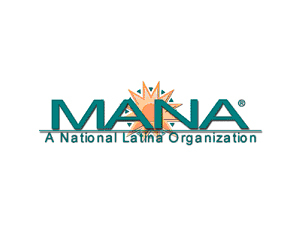 Washington, D.C., September 23, 2003- MANA, a National Latina Organization hosted its 14th Annual Las Primeras® Awards Gala. Alma Morales Riojas, President and CEO announced Maria de Lourdes Sobrino as one of the honoree this year. Santa Ana, CA. 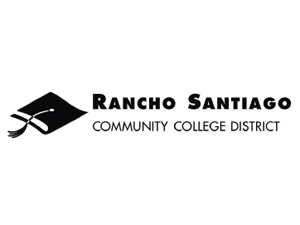 March 28, 2003- Rancho Santiago Community College District awarded Maria de Lourdes Sobrino as the "Chancellor's Businesswoman of the Year". Los Angeles, CA. 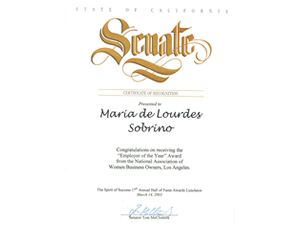 March 14, 2003- National Association of Women Business owners Los Angeles Chapter granted Maria de Lourdes Sobrino the "Employer of the Year Award" at the 17th Annual Hall of Fame Awards Luncheon. October 5, 2002- The Schlesinger Library of The Radcliffe Institute for Advance Study at Harvard University honored Maria de Lourdes Sobrino as of the 40 intriguing women who helped shape the landscape of American business. 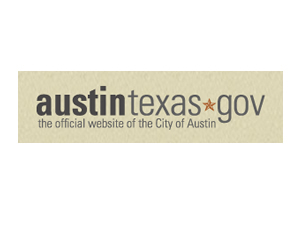 The exhibit runs from October 5, 2002 through January 9, 2005. 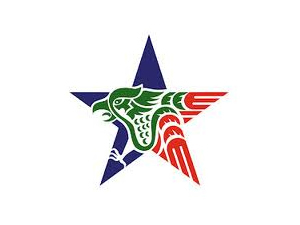 Atlanta, GA September 2002- United states Hispanic Chamber of Commerce honored Maria de Lourdes Sobrino as the Hispanic Business Woman of The Year. 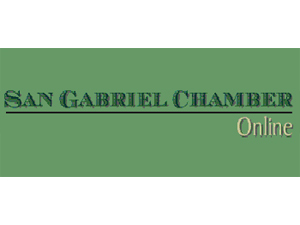 WACO, TX August 13, 2002- President George W. Bush hosted an Economic Forum at Baylor University and invited Maria de Lourdes Sobrino as one of the speakers to address suggestions on how to strengthening the economy. 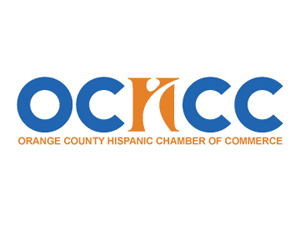 Anaheim, CA April 20, 2002- The Hispanic Chamber of Commerce honored Maria de Lourdes Sobrino with the International Business Award, the event took place at the Disneyland Hotel. 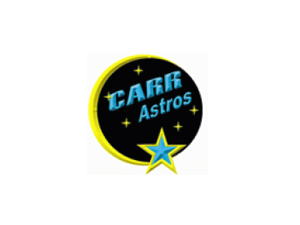 Santa Ana, CA March 15, 2002- Carr Intermediate School recognized Maria de Lourdes Sobrino on "Career Day". 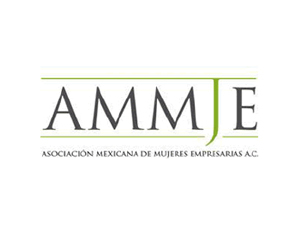 Cuernavaca, Mexico December 22, 2001- AMMJE Morelos Chapter honored Maria de Lourdes Sobrino as the Ambassador in the USA and Canada. 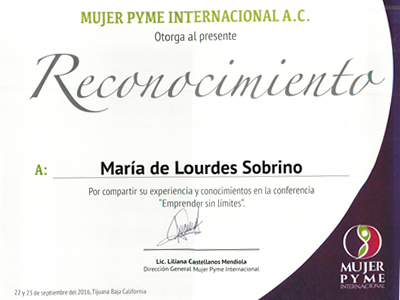 Beatriz Lobo de Ortiz, Morelos Chapter President and Founder, presented the award. 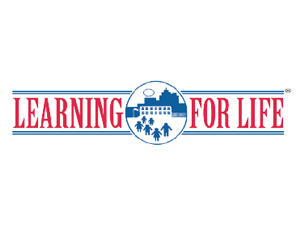 Santa Ana, CA September 28,2001- Learning for Life honored Maria de Lourdes Sobrino with the Woman of Excellence Award for being a role model as a Latin Businesswoman who inspires youth. Los Angeles, CA September 2001- OKAY L.A presented Maria de Lourdes Sobrino with the award "Premio Centroamerica Unida" for her enhancement of Mexico in L.A.
Buena Park, CA May 17, 2000 - Maria de Lourdes Sobrino was named the Small Business Person of the Year at the 37th Annual Small Business Awards 2000. 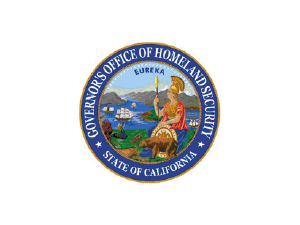 The award covered San Bernardino, Orange and Riverside counties. 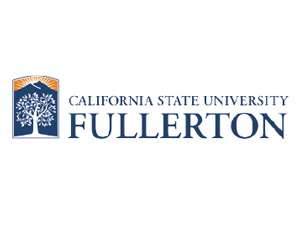 Nominated by Mike Ames from the Small Business Institute, California State University Fullerton the luncheon was held at the Sequoia Conference Center. 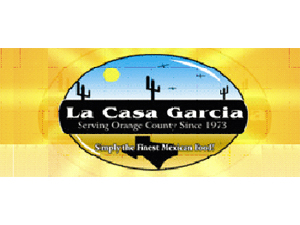 Irwindale, CA May 4, 2000 - The San Gabriel Valley Hispanic Chamber of Commerce and the Southern California Edison Company presented Maria de Lourdes Sobrino with an award in recognition of Small Hispanic Businesses. 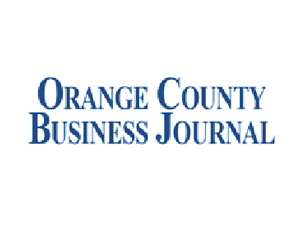 Irvine, CA May 4, 2000 - The Orange County Business Journal honored Maria de Lourdes Sobrino as an Outstanding Business Leader at the 6th Annual Women in Business Awards. The luncheon was held at the Hyatt Regency. 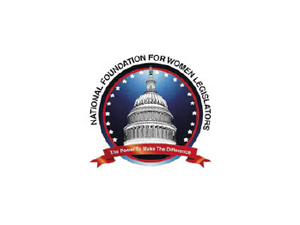 Washington, DC April 7, 2000 - The National Foundation for Women Legislators, Inc. in partnership with The Business Women's Network and The Small Business Administration Office of Women Business Ownership presents Maria de Lourdes Sobrino with the "Entrepreneur of the Year" Award. 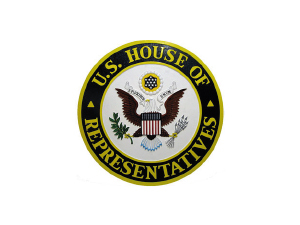 The luncheon was held at the National Press Club. 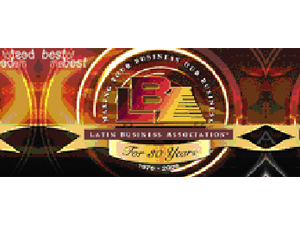 Los Angeles, CA March 24, 2000 - The Latin Business Association presents Maria de Lourdes Sobrino with the "Business of the Year Award" in the category of Business earning greater than $5million. The event was held at the Century Plaza Hotel in Los Angeles. Phoenix, AZ January 26, 2000 - Working Women Magazine honors Maria de Lourdes Sobrino with the Working Women Excellence Award 2000 for "Overcoming Obstacles". New York, NY June 10, 1999 - Maria de Lourdes Sobrino is honored at the Avon Women of Enterprise Awards held at New York City's Waldorf-Astoria. 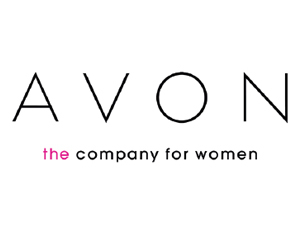 The prestigious annual award, sponsored by Avon, honors a few exceptional women who have overcome personal and professional challenges to raise their own successful business. Los Angeles, CA April 28, 1999 - Maria de Lourdes Sobrino receives an award at the 1999 Salute to Hispanic Business Leaders sponsored by Telemundo Channel 52, the Latin Business Association, Cal Fed, and Pacific Bell at a luncheon held at the Biltmore Hotel. 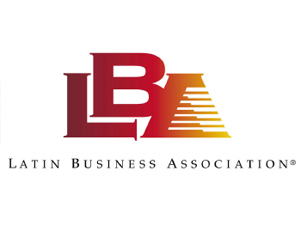 Los Angeles, CA November 4, 1998 - The Latin Business Association in California honors an outstanding Latin Entrepreneur, Maria de Lourdes Sobrino, during the Latina Business Expo at the Bonaventure Hotel in Los Angeles. 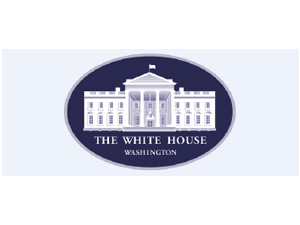 Hector Barreto, President and Aida Alvarez, Administrator of the U.S. Small Business Administration in Washington, DC presented the award.